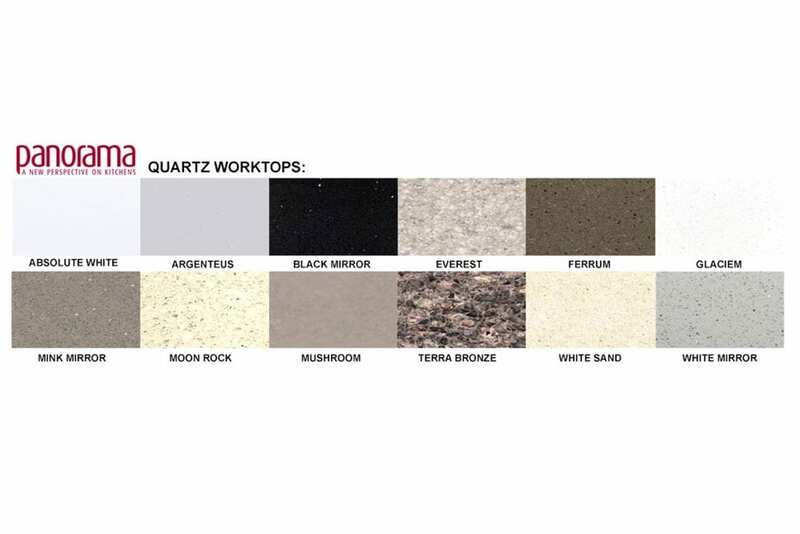 Quartz is a natural mineral stone, comprising of 93% natural quartz with additives of resin and colouring agents. 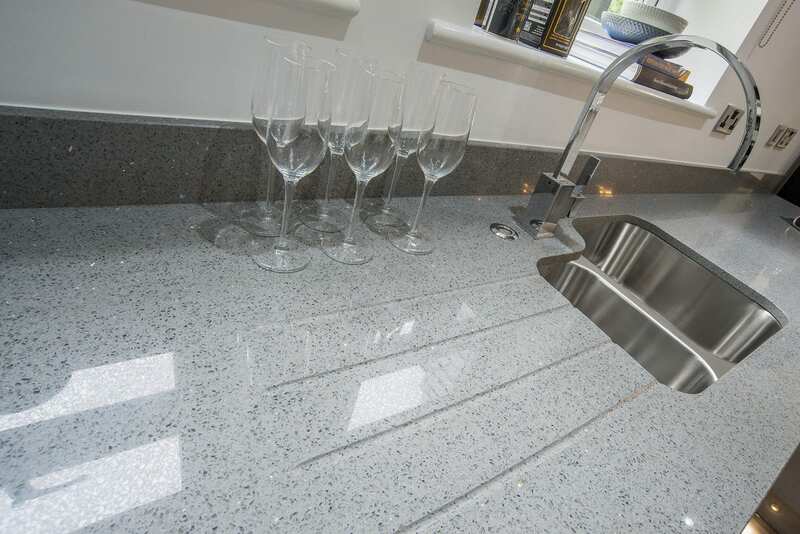 Quartz is harder than granite and available in longer lengths and widths. It has zero porosity, and from a given sample will match almost perfectly.